Comprehensive and specialist training in crisis management to include hostage prevention, negotiation skills and post trauma. Bespoke seminars and boardroom briefings for key personnel who may find themselves working in hostile environments. 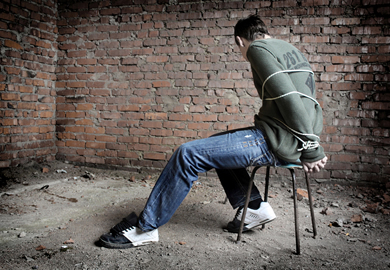 Our highly experienced Hostage Rescue Team is on stand by to assist and work alongside private and government agencies.